EGR blanking, on BMW M57 6 cylinder 233bhp engine. 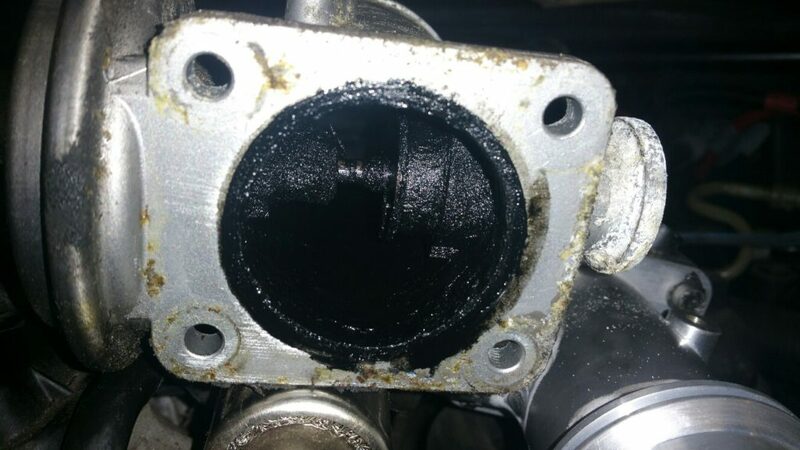 One of THE MOST popular problems we go to on cars, are EGR related. Exhaust gases are recirculated before been allowed to escape, its very well and good in theory, but in practice, engines simply get clogged up. 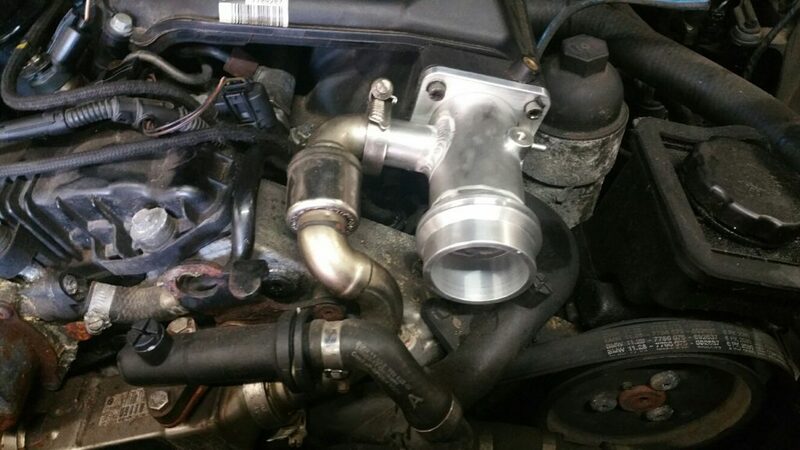 On some early turbo diesel engines, you can buy blanking kits. However in some instances by just blanking the egr’s might trigger the EML to appear on the dash, if it does, give us a call and we can “map the egr fault code out”, to stop it appearing again, and allowing your engine to breathe properly. 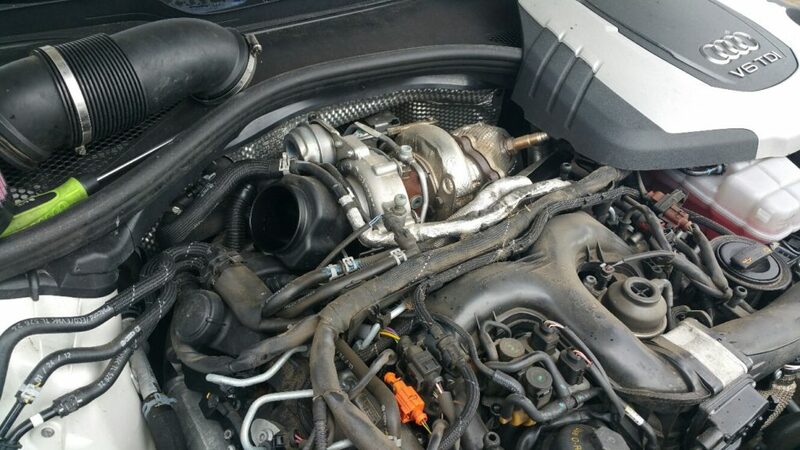 Take this BMW E61 530d as a case in point, despite only done 80,000 iles or so look how clogged up this EGR is. 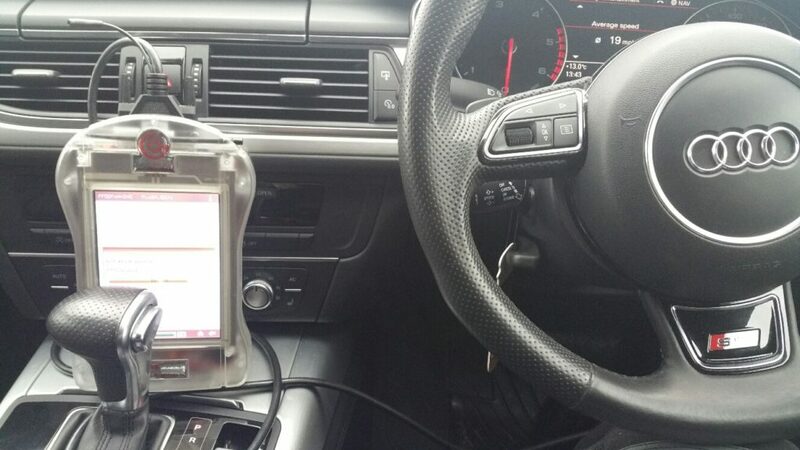 Then we remap out any fault code relating to the EGR if it appear’s. 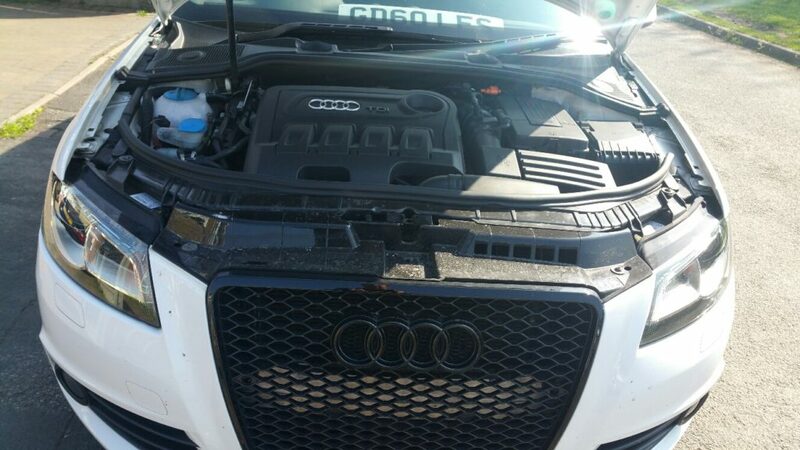 Contact for more EGR issues and remapping. 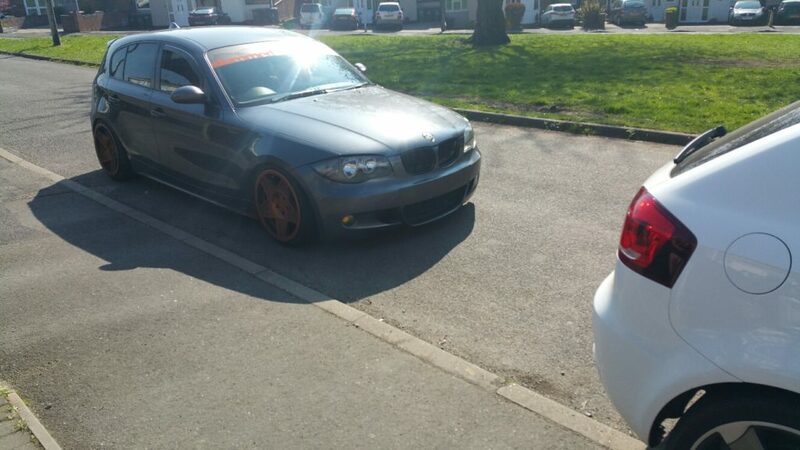 Another recent tune we completed was an early BMW 1 series, 118d, 122bhp engine. in standard guise it produces 122bhp and 206lb ft.
After a full scan of car, there were a few issues that needed addressing. Firstly the DPF, had already been removed, and as this was going to be used off road as a track car, we wrote the DPF out of the ECU memory. Secondly the EGR was blanked off in readiness for the tune as well. After writing a new custom stage 1 map, we should be power increased to 160bhp and 258lb ft.
Again this will be dyno’d later next month to prove our work. We were recently asked to tune the above car for one of our customers. In standard guise it produces 140bhp and 236lb ft.
After a full health check over car, we set about unleashing some more useable power, but not at the extent of damaging any drivetrain. A stage 1 map was written to car, which should produce in the region of 185bhp and 302lb ft.
We will be putting this to the test on a dyno session later next month. 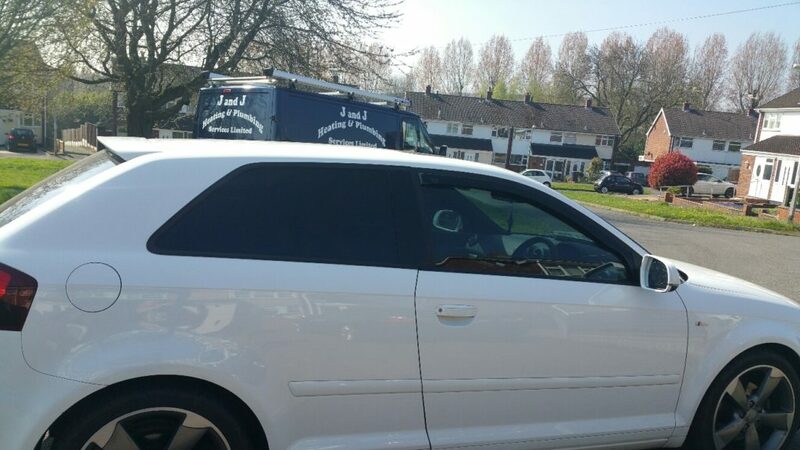 Bit of a beast in recently, bi turbo Audi A6, 312bhp 479lb ft stock. Stage 1 map written along with K&N filter upgrade. 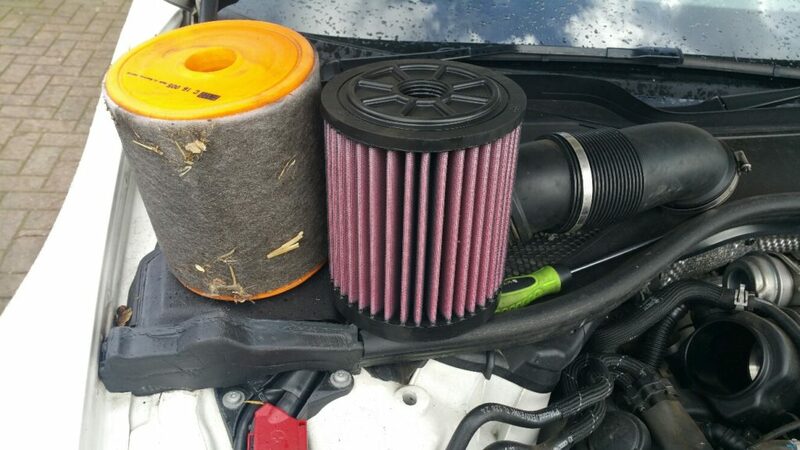 Gains should be +35bhp and +50lb ft.
Best as always with German MAF’s de oil them and blow out with air line, and clean out any leaves or debris in air filter housing then, start up first and run for a while to ensure no faults, prior to tuning.